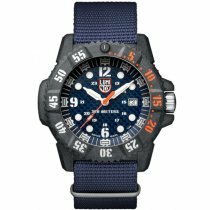 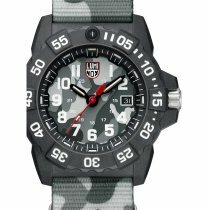 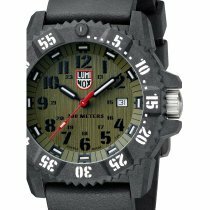 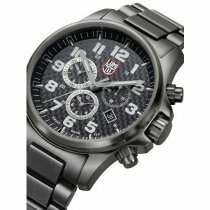 ⌚LUMINOX watches: buy cheap, postage free & secure! 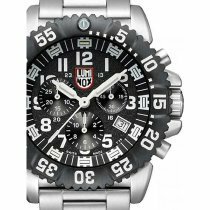 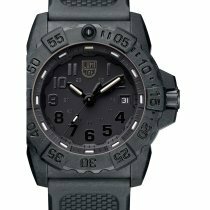 Luminox turns night into day - the secret behind this are borosilicate glass capsules and 25 years of research into high-tech lighting components. Luminox watches shine even in complete darkness - an optimal prerequisite for use under water. 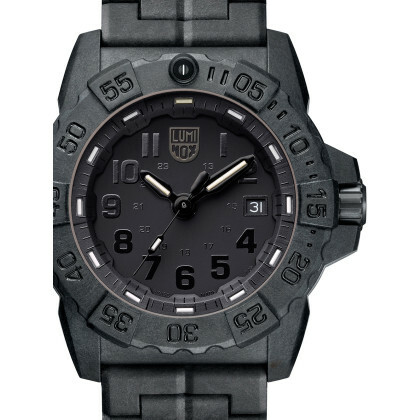 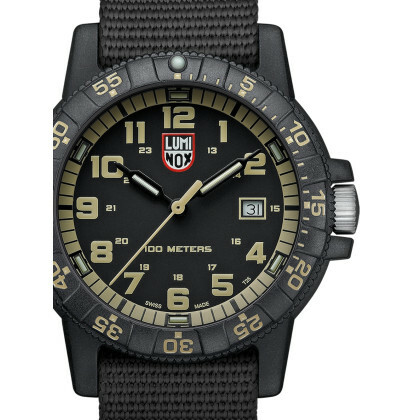 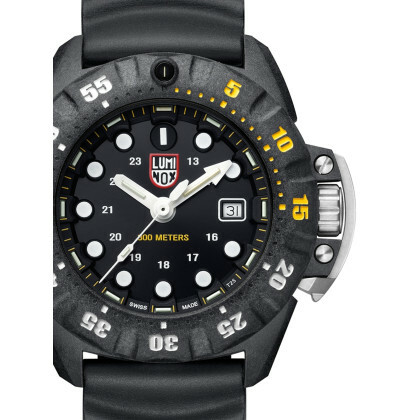 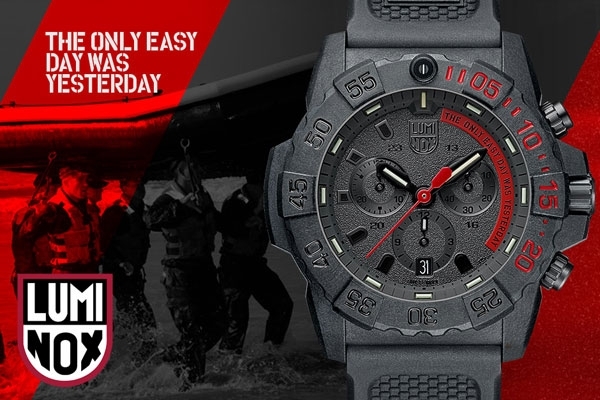 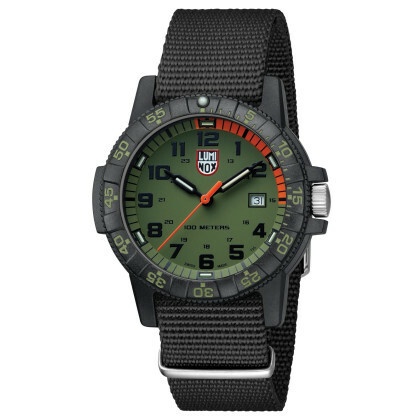 Accordingly, Luminox developed special models in the mid-1990s with which the special unit US Navy Seals was equipped. 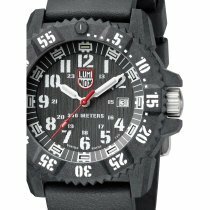 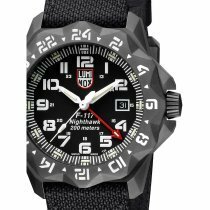 The US Air Force was also enthusiastic, whereupon Luminox promptly started with the development of a pilot watches series. 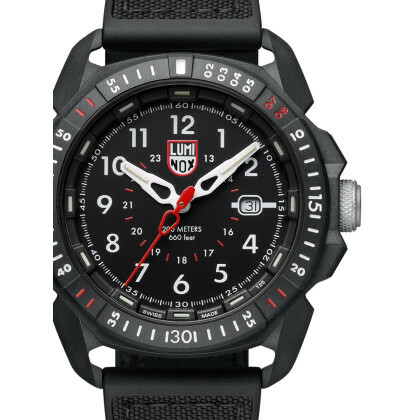 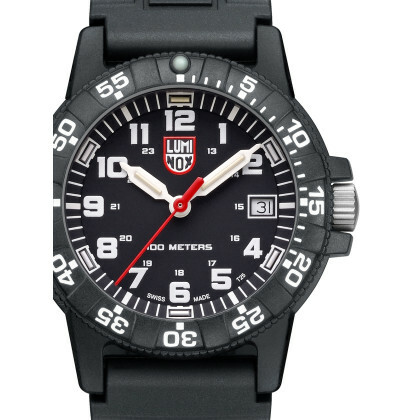 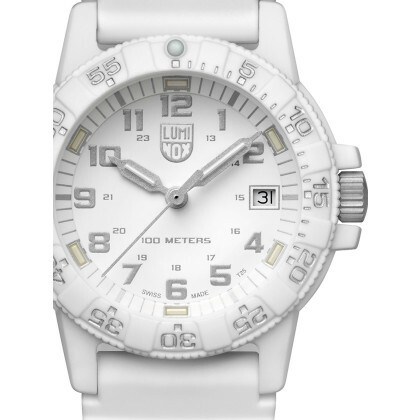 The high quality of Luminox watches is also reflected in the warranty: the manufacturer gives 10 years on the lighting system and 2 years on the watch. 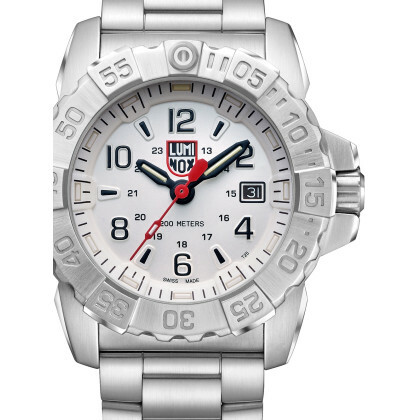 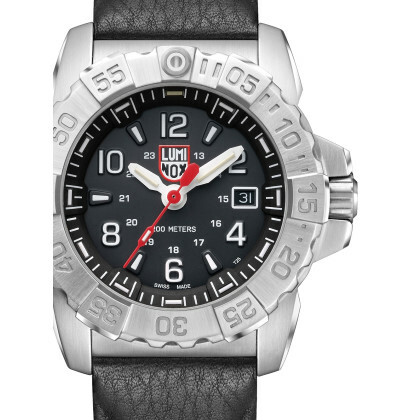 With a genuine Luminox you have something really special, both in qualitative and in optical regard. 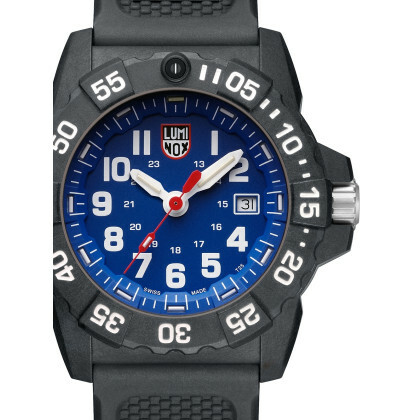 Get to know the fascinating Luminox watches or expand your watch collection with a further, extraordinary specimen. 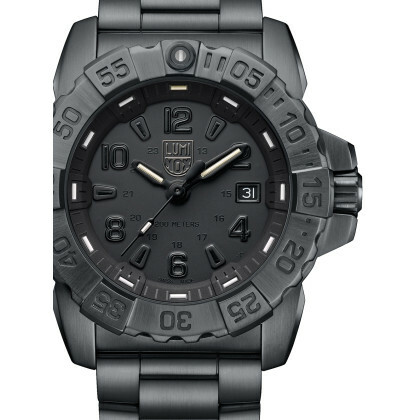 Already seen? 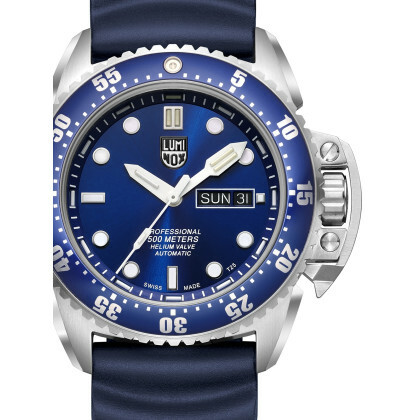 We also have a nice selection of watch boxes in our online watch shop!